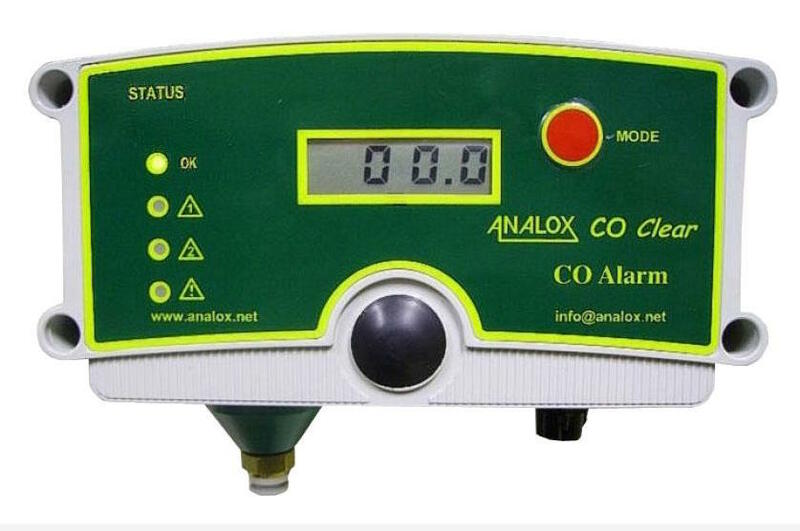 The Analox 50™ ensures it’s safe for you, your employees and suppliers to enter or work inside a room where Carbon Dioxide is stored. The Analox 50™ ensures you comply with current legislation, protecting you from possible prosecution under health and safety legislation. The Analox 50™ ensures good safety management – you know immediately when you have a gas problem. Installed and maintained by our own technicians, the ax50 unit is available for a one off purchase price or can supplied on a monthly rental basis.